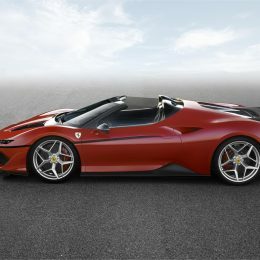 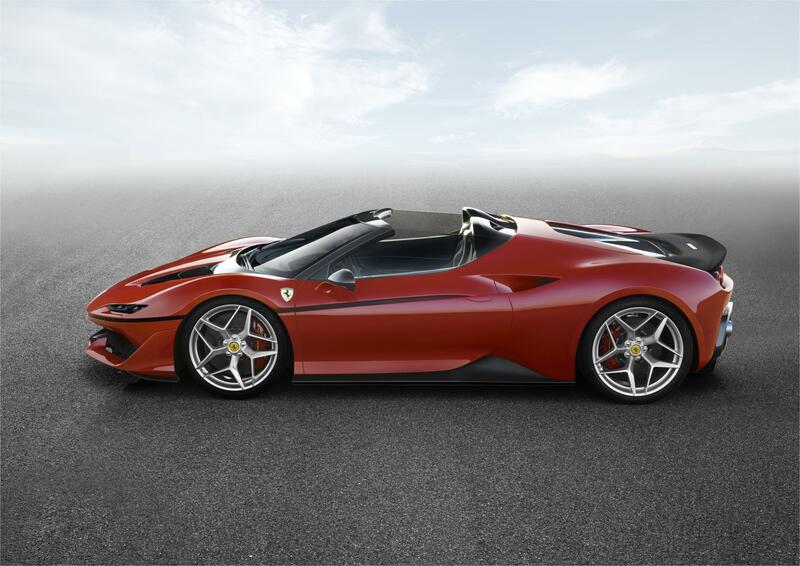 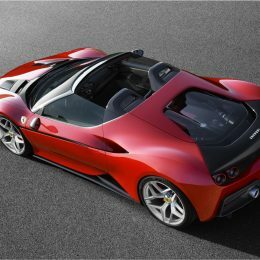 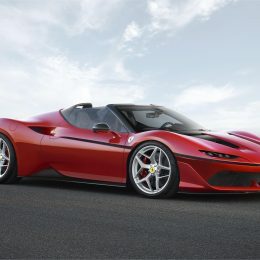 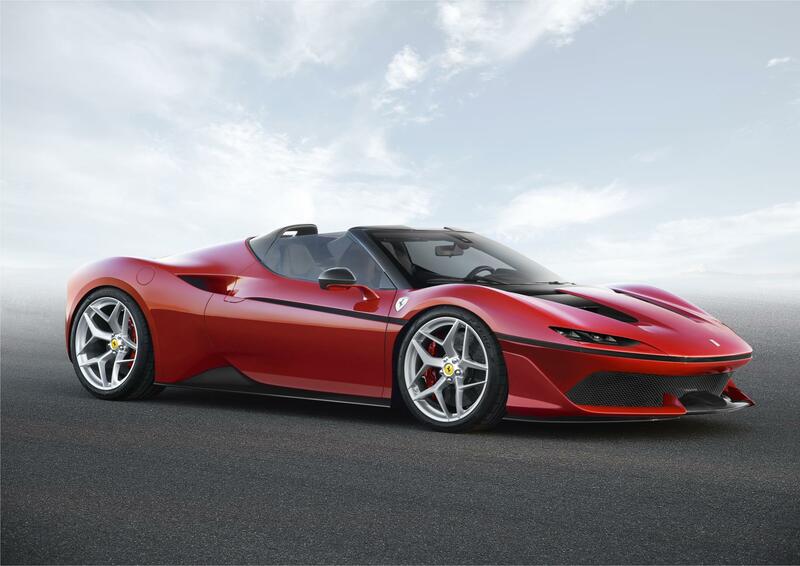 Additional Info: Shown at the National Art Center in Tokyo in December 2016, the J50 Roadster is based on the 488 Spider with just a limited run of 10 examples being built. 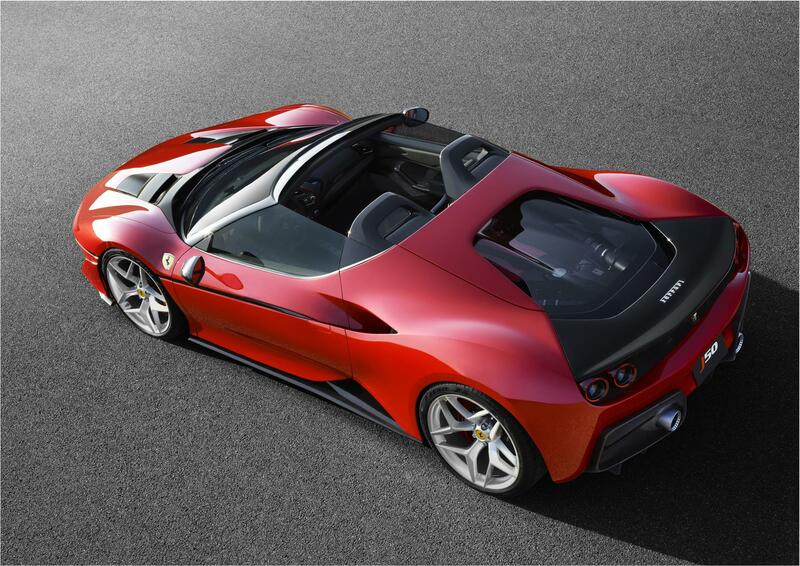 The J stands for Japan and 50 stands for 50 years, to celebrate 50 years of Ferrari in Japan. 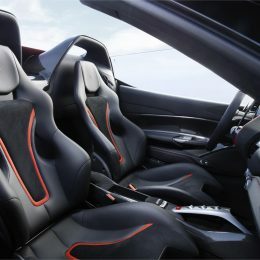 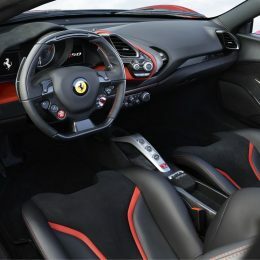 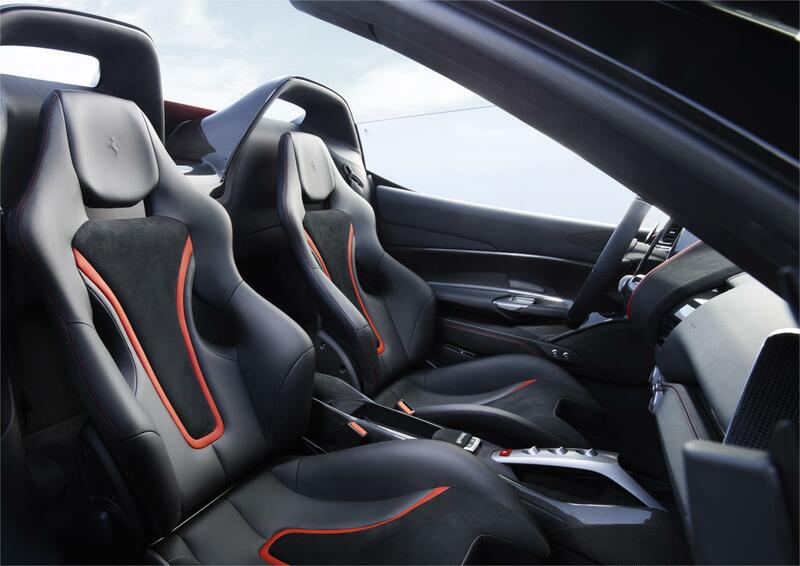 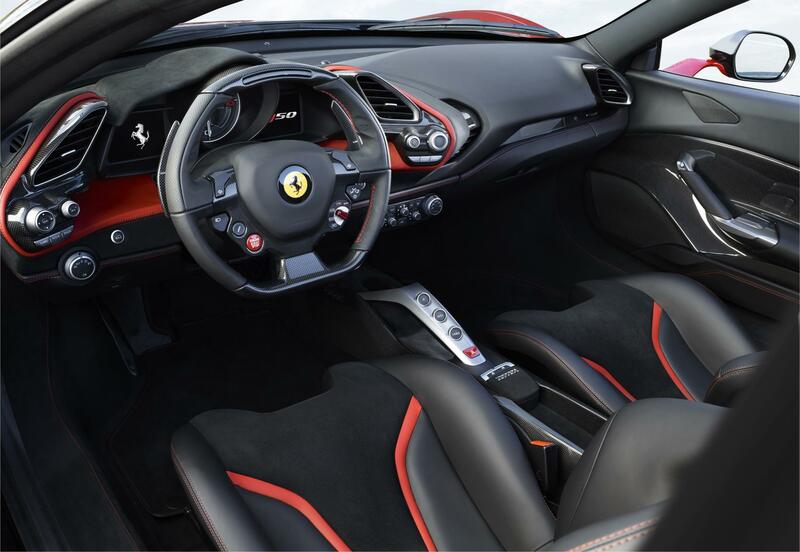 It features more aggressive body styling and slightly more power than the 488 – Read more here.